For Sale Privately advertises products available by private owners in the For Sale section and we also have our own products that we feature periodically in our Store. If you fill out the New Products form, we will keep you updated whenever we post a new product. 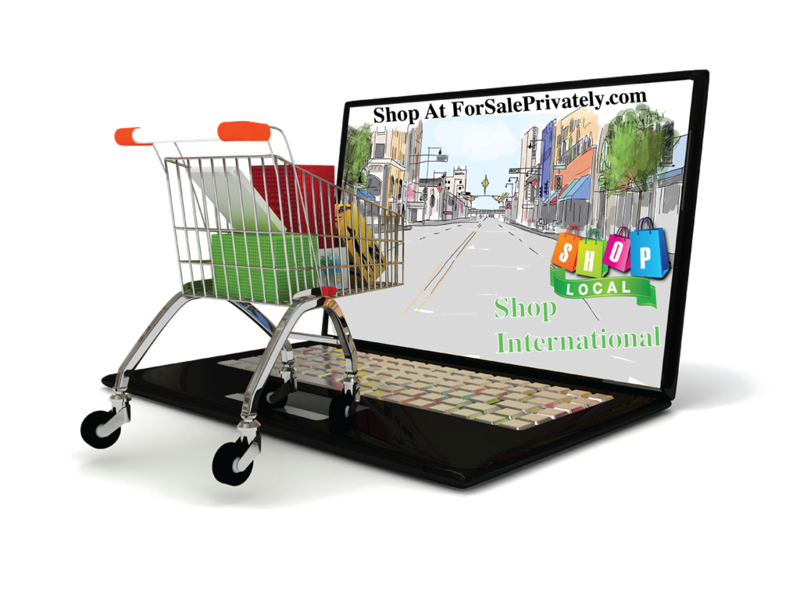 Enjoy your shopping experience on For Sale Privately.